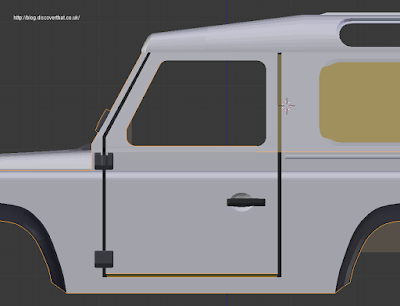 I'm working on my next model and a previous post shows the chassis. This time I am creating the body completely from scratch and building in everything I have leaned from my first model. There are a few tips on that post. I've called these tips but they are mainly reminders for me. I'm using an Ultimaker 2 which uses Fused Filament Fabrication (FFF.) I use ColorFabb PLA/PHA or Faberdashery PLA filament. Some of the following tips may not be as applicable for fluid/resin based stereolithography (SLA) or selective laser sintering (SLS) processes that many of the professional bureaus offer. All objects need to be closed, that is solid, all structures have to have a thickness. Sometimes it works with hollow objects that touch other objects but best to complete each part to a solid block. 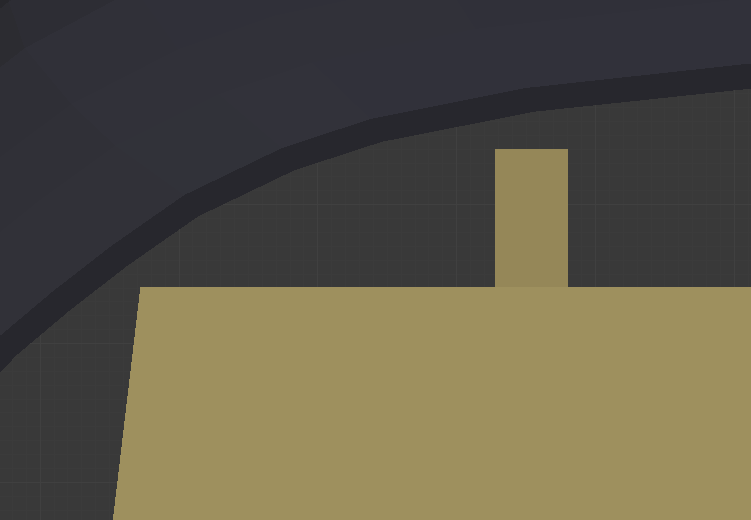 I have found that for thin panels using solid (100% fill) works best. Some panels are easier to model and support if they are deeper so I use hollow panels in those cases. This has the advantage of being stronger. I put hollow tubes inside which reduces the plastic used and I have found often prints better than solid or filled spaces. By trial and error I found that hollow tubes print cleaner than solid blocks. Not sure why. I have found the exterior needs to be about 1mm thick which results in a fairly rigid panel. The interior, roof and bonnet can be as thin as 0.7mm and will flex. The pillars between windows need to be about 1.5mm square. Anything less needs to be handled with extreme care when cleaning up the finished print. Shut lines, where doors open need to be at least 0.7mm deep. Over 1mm deep is preferable. The more depth the better otherwise the oozing filament fills any smaller gap. In most cases 0.5mm is wide enough. If they are shallow they need to be wider. For horizontal shut lines which would have an impossible overhang, I have had good results by inserting a long thin sloped support just at the outer edge of the slot. This will leave a hollow void behind. I also make the support barely touch the edges. The void and the weakness of the joint make it fairly easy to push a knife in to clean out the slot. Details can be as small as 0.7mm but anything less gets lost in the molten filament. I exaggerate protruding details by at least 0.2mm to allow for finishing. 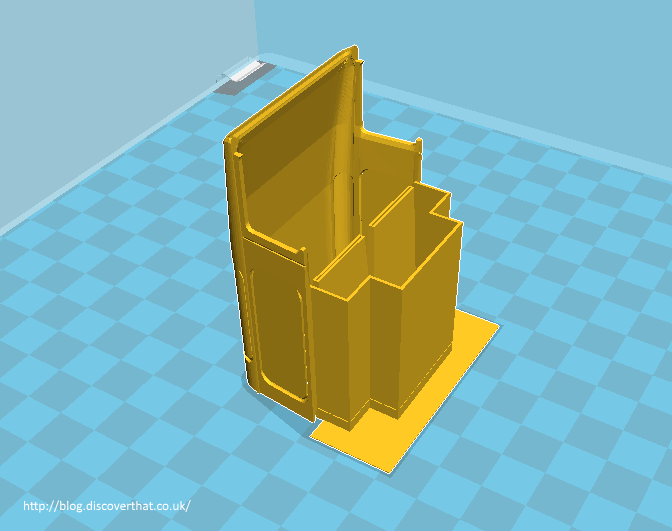 I've tried a couple of the free slicers and they rarely get supports in all the right places. Some bits work and others are just ignored! 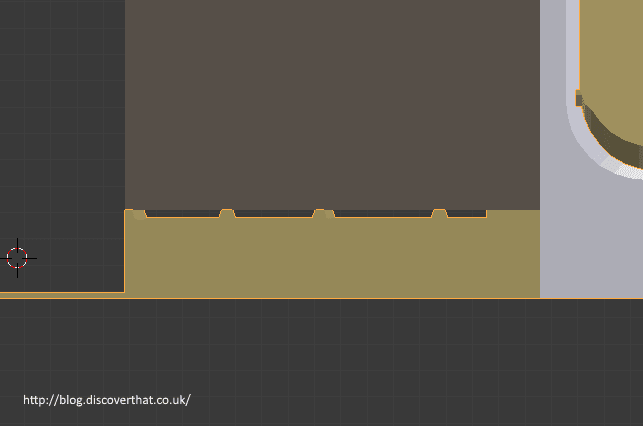 The automatically generated supports are thinner than the software allows me to add myself. These are easier to remove than my own supports so use them where possible. 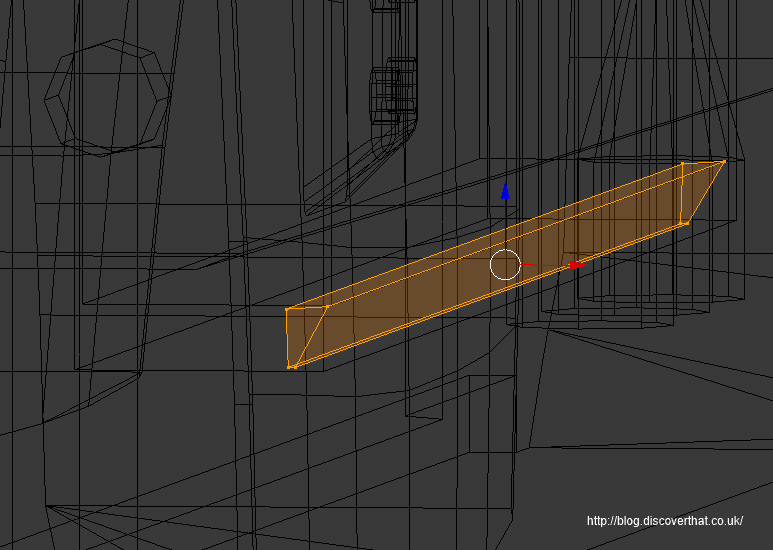 I only manually design in supports within the model where the slicer fails. When it comes to slicers I always end up back with the Cura 15.04 series. The others are different but no one is perfect. One day I might try a paid for one. I have also tried to include my own structures to make it stay on the platform. That way I can position them where they are easier to clean up. Oddly any thin sheets less than 0.3mm thick do not print at all for me, even though they are clearly shown in Cura! Looks like the first two layers are not printed but it might be something to do with allowing for the thickness of the first layer, I don't know. 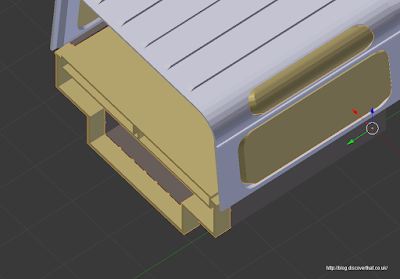 I've also tried to make the thin rafts easier to break away from the model. They need to be at least 0.2mm away horizontally otherwise it oozes together and forms a solid join. For upright supports I use 0.4mm walled hollow sections, tubes or sometimes cones, all with chamfered or flattened pointed tops. I have not been able to replicate the supports generated by Cura because, as mentioned above, Cure tends to ignore any wall that is less than 0.3mm! 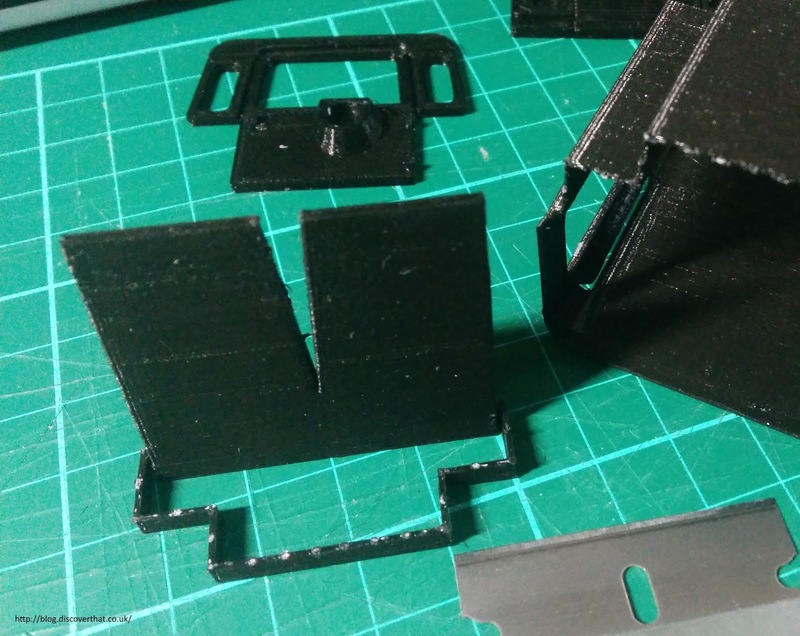 The printer gives better results with long runs so where possible I like the supports to be long and thin. Break away or cut away supports need to be at least 0.3mm away vertically from other layers otherwise the layers fuse together. To make them easier to break away I also use a 0.2mm air gap. To support a raised hanging edge I form very low castellations where the tiny taller bit is 0.2mm away from the lowest row forming a bridge above. Keeping the height of castellations to a minimum is more to do with the tool path up to that height rather than the support required. As stated a straight run prints better. The filament will only bridge a 3mm gap and only just. At 4mm wide there will be a slight downwards bow and a rough edge. 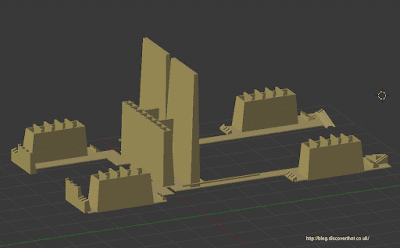 OK for hidden structures but not for surfaces which I need to finish. A hanging step never works unsupported. It always ends in an oozy mess. The top edges of windows are the hardest to get right. The best results I've had with windows is to solid fill them and cut out the support after. That also avoids the stringy bits that I find will often form at the edges of pillars. 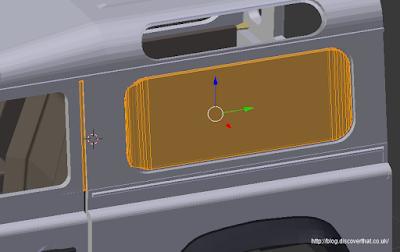 I keep the connection between the infill for the windows and the body to just touching on a knife edge. At the top edge I extend it to form a tunnel to bridge the step. If I am lucky the infill pushes out by hand because it is so lightly touching. I like to keep the support structures as separate objects within the source file. This includes the infills to bridge steps and overhangs. This makes it easier to create and adjust the model shape without having to deal with keeping the supports in line with those changes. They can be adjusted separately at the end. 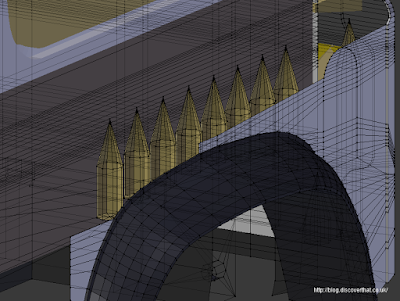 I colour sections to make it easy to differentiate between model and the support structures. 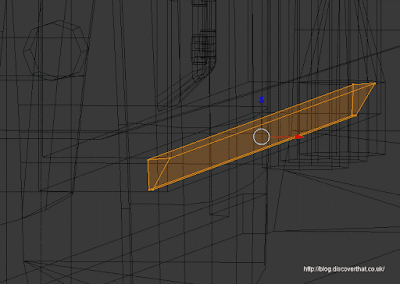 It can sometimes take several (lots of) attempts to get the right shape support for any given area. I have found that adding superfluous supports to change the tool path can avoid those strings of molten plastic to get a better finish in some parts of the models. Where possible I print large curved panels, like the roof, vertically. I've found this a common recommendation on slot car forums. The thin layers in sheets have a step pattern that is hard to get rid of when finishing but the layers, end on, have an incremental transition that are easier to clean up. I usually split the model at the roof line to minimise the support structure but this will depend on the design. Layer thickness or thinness does not necessarily make for a better result. I mainly use a setting of 0.1mm. I've tried faster but even 40mm/s has noticeably more problems. Typically poorly fused layers or more stringy bits. Very interested in the dimensions you used for the door gaps.